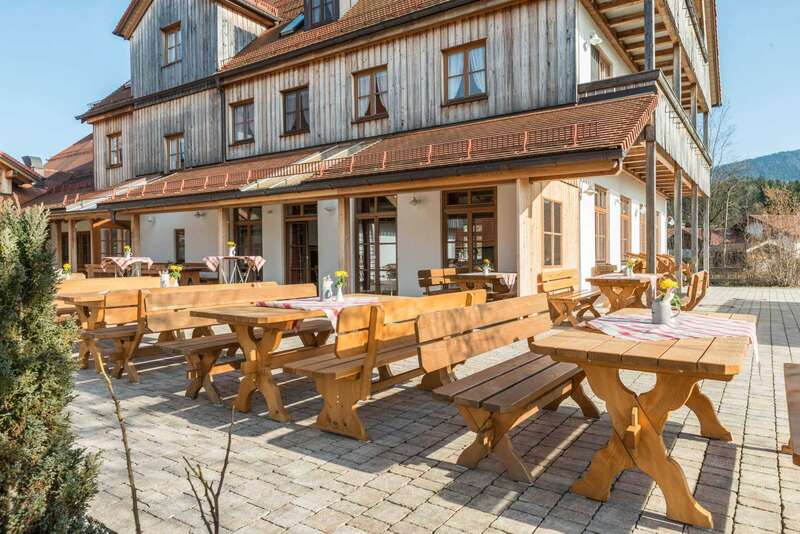 The Landgasthof Reindlschmiede is a rustic country inn that includes a hotel & restaurant in Bad Heilbrunn, about 50 kilometers south of Munich. 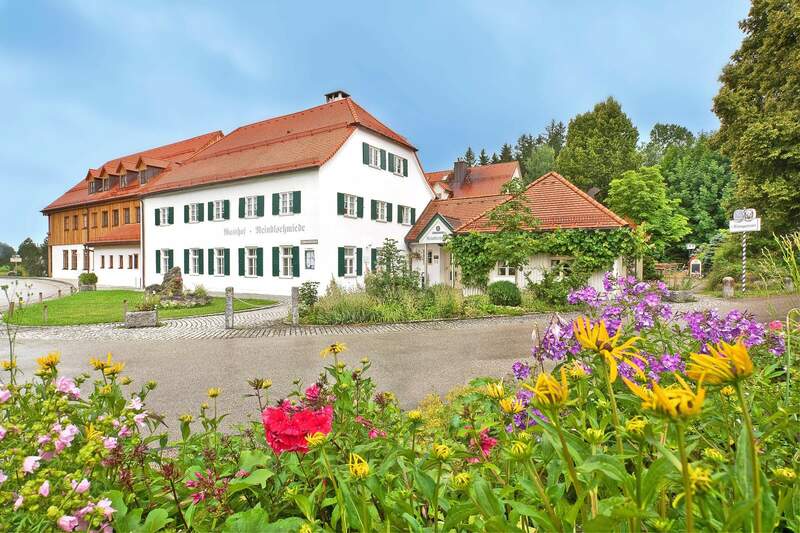 Bad Heilbrunn in the idyllic region “Tölzer Land” is famous for its qualities as a climatic health resort. In addition, you can enjoy the absolutely lovely natural surroundings. Our excellent kitchen staff prepares Bavarian classics and house-made regional specialties for our guests to enjoy in a clean and pleasant atmosphere. Our newly furnished hotel rooms are the perfect place to lay back and treat yourself to some relaxation during your next holiday. We will also gladly lend our house to your group event, celebration, or conference. 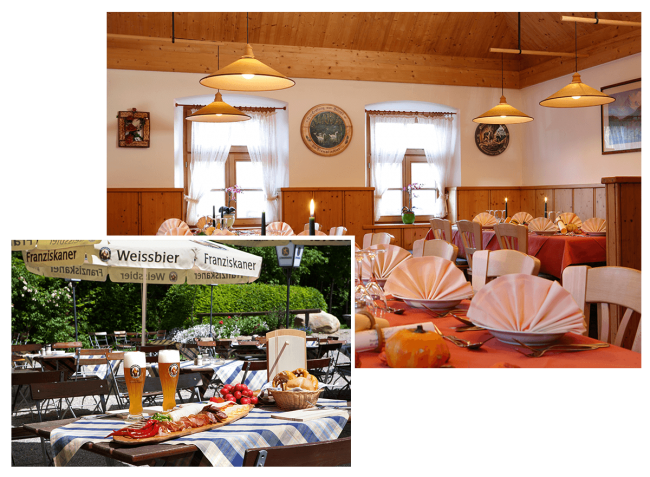 Thanks to our spacious facilities and our authentic Bavarian hospitality, all our guests feel at home right away. Innkeeper Rudolf Rohrmoser junior is leading the Reindlschmiede which has been passed on to him by his parents. Ulrike, his wife, is the hotel manager. His brother is the Reindlschmiede’s butcher. 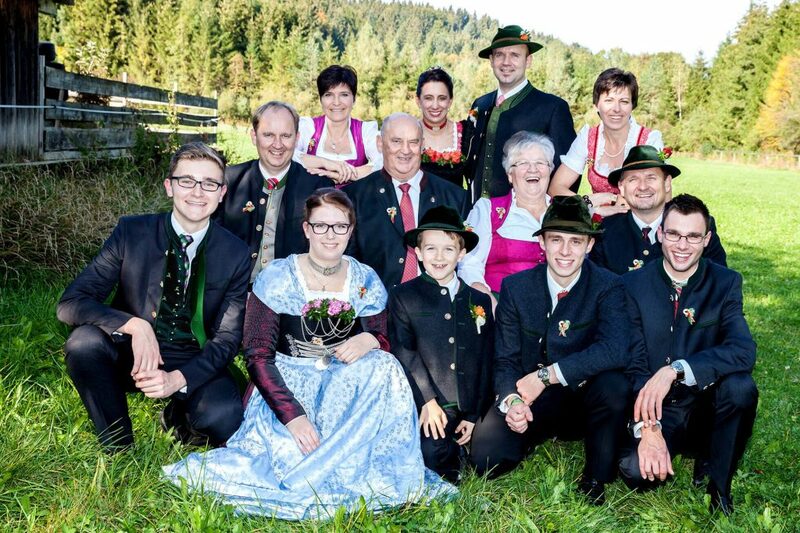 And the parents, Marianne and Rudolf senior, are still an essential part of the team. 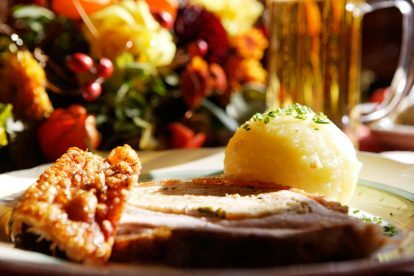 In our restaurant, we serve down-to-earth Bavarian for you to enjoy in a comfortable atmosphere. In addition to classic meat and fish dishes, our menu also includes light meals based on home-made products. During the summer months, you can eat outside on our sunny outdoor terrace or in the beer garden. It is especially important to us to buy products from trusted producers and to know where our food comes from. Our very own butchery, which is run by Rudi senior and his son Helmut, gives us the advantage of being able to ensure reliable quality and freshness of our ingredients. This guarantees delicious food of the highest quality. 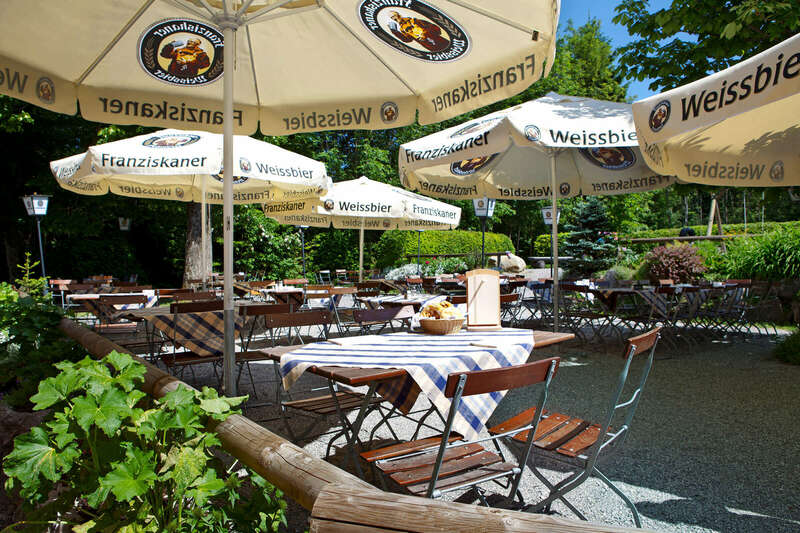 Get comfortable in our cozy restaurant or in our outdoor area and enjoy the hearty treats and sweet temptations the Bavarian cuisine is famous for. 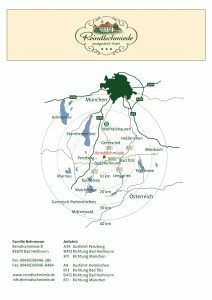 We present a representational selection of seasonally influenced local specialties and traditional Bavarian classics and many creative variations. We prepare our food with great attention to detail and dedication to our products – you can taste the difference. And why not try our delicious beers from popular Bavarian breweries. 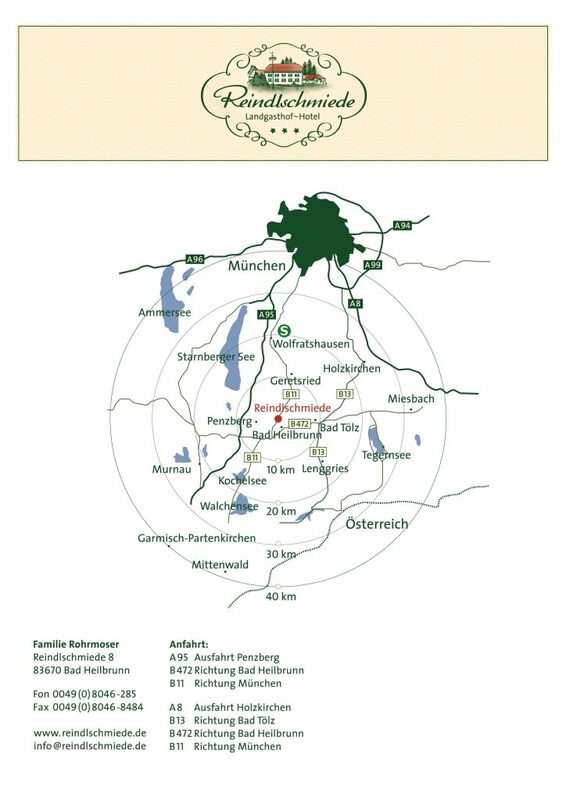 The Reindlschmiede is just what you are looking for in a restaurant when visiting the Tölzer Land. 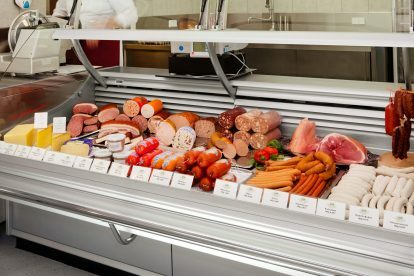 The excellent quality of our various house-made meat products is guaranteed by our experienced master butchers Helmut and Rudolf Rohrmoser. We leave nothing to chance when it comes to making our products. 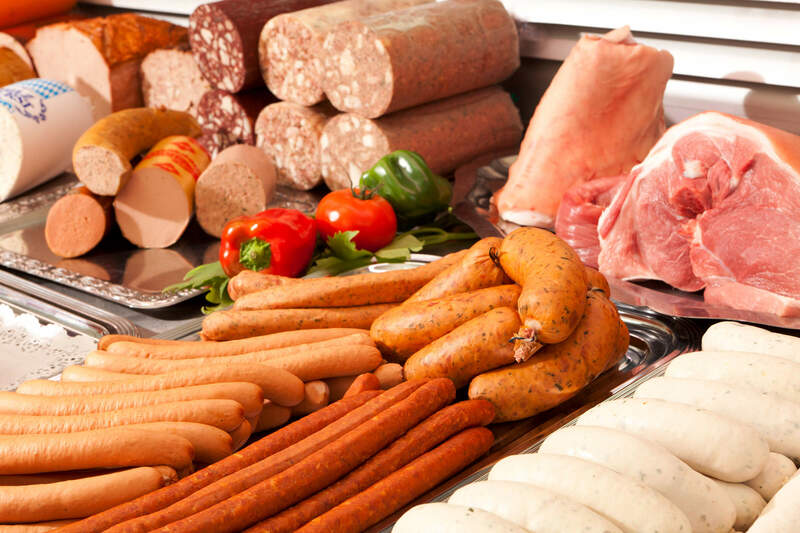 We take great care to select partners who adhere to the strictest hygiene guidelines and we produce our meat specialties based on traditional recipes. 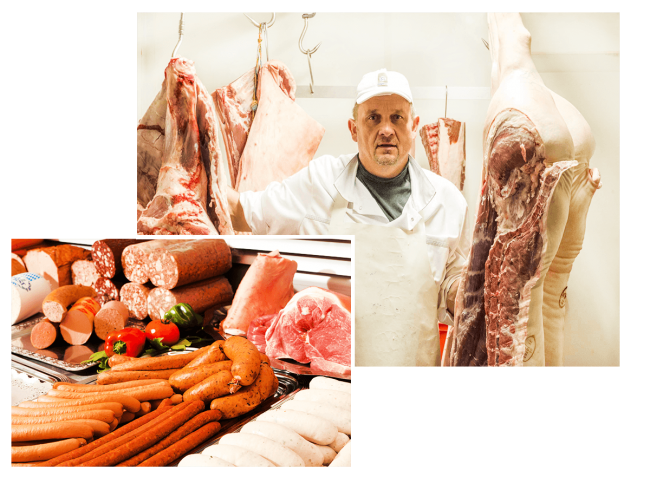 You can rely on our experience and our knowledge of modern butchery. Discover our stylishly furnished hotel rooms offering either a view of the idyllic forest or the nice stream. 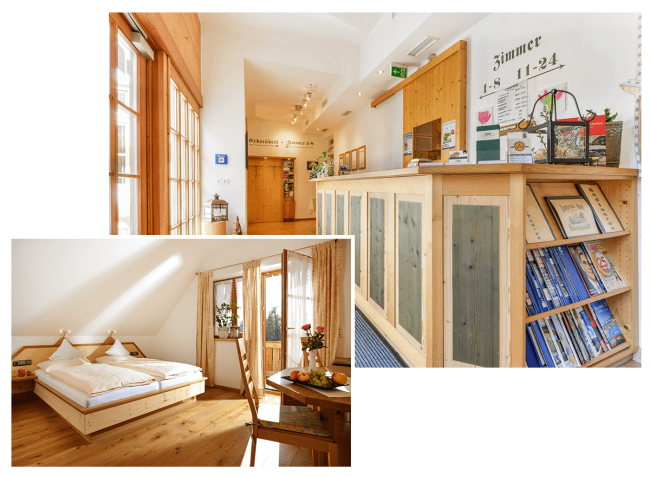 We have taken great care to furnish our rooms using natural materials and unobtrusive decoration. This provides a good room climate and pleasant design. All rooms, apartments and holiday apartments include a bathroom, a TV, a telephone with direct dialing, Wi-Fi, a minibar, and many also have a balcony. Our large breakfast buffet is included in all room bookings. 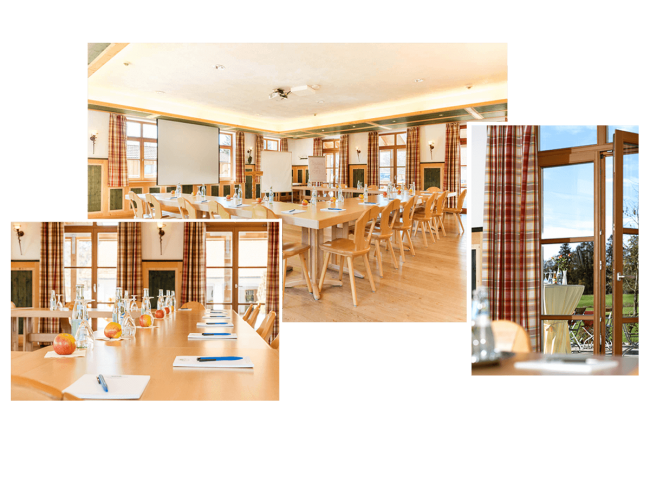 Thanks to its large and open rooms, the Landgasthof Reindlschmiede is the ideal place for conferences, seminars, corporate parties and other events of any kind. We will gladly inform you about the possibilities offered by our premises and we would be happy to plan a comprehensive event concept with you. We can provide conference rooms and board for your guests. And we also offer accommodation and service for your event’s participants.